At the firm, we are proud to stand on a strong foundation of values that has established our strong track record of success. We treat our clients as our number one priority. Through no fault of their own, our clients are facing a life-changing situation and deserve to have their voices heard in the American legal system. We are deeply committed to giving our clients a strong, powerful voice to stand up for their rights. Every member of our staff lives this promise today just like we have for over ten years. Due to the negligence of another, you or someone you love has been harmed. We are committed to helping you hold those accountable for your devastating situation responsible. We firmly stand by our approach that puts you and your needs ahead of any other aspect of this complicated litigation process. Whenever necessary, our investigators will travel to your location to speak with you further on the details regarding your case. 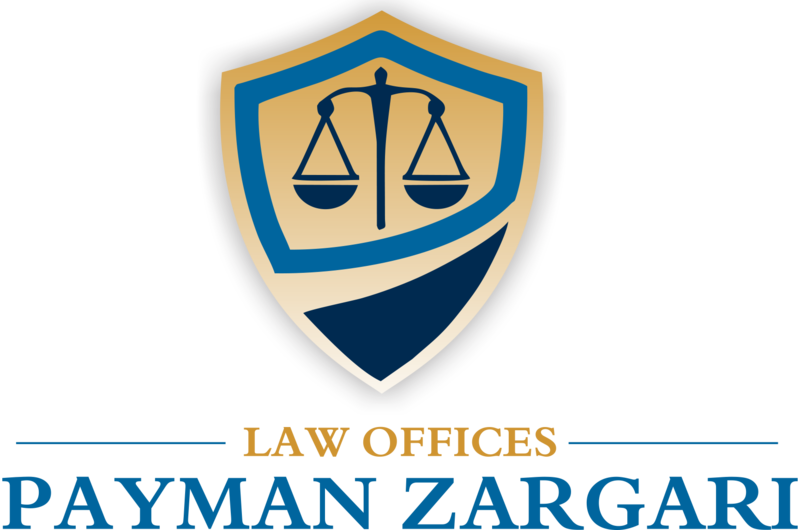 You do not need to live near one of our office locations to file a lawsuit with us. We are more than happy to travel to you. Not only is it highly unlikely that you will have to travel out of the area you live, we also do our best to require as little from you as possible. We will make the preparations for trial. We will work with you to complete any paperwork needed. 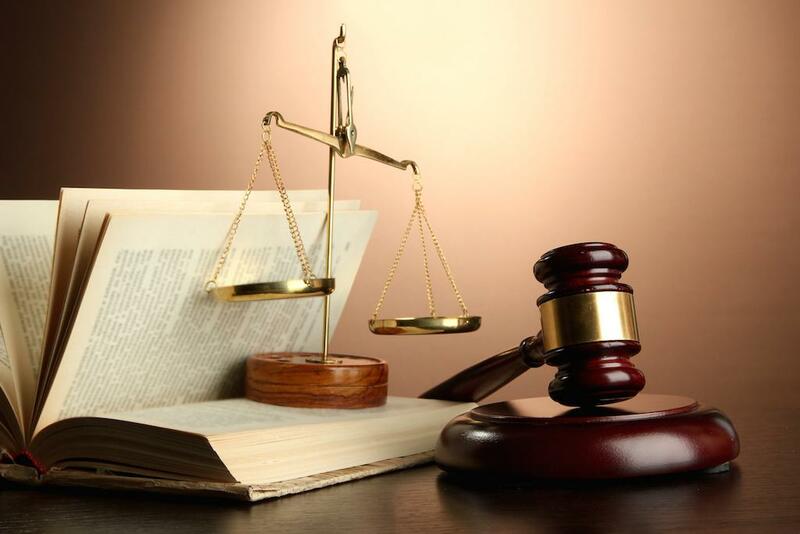 We also strive to settle lawsuits out of court if possible, and should the need for a trial arise, we will make the process as easy as possible for your or your loved one. Get to know our attorneys and dedicated staff and you will quickly see firsthand our unique approach to litigation. To learn more, contact us today. Tell us how we can fight for you!